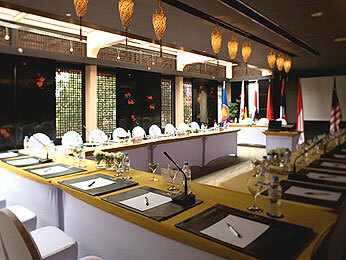 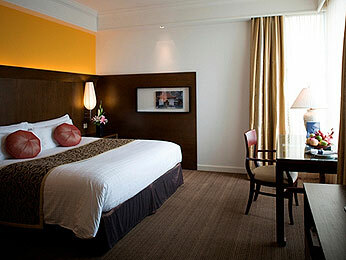 Considered the most scenic hotel in Hanoi, the Sofitel Plaza Hanoi is a recognized landmark on Hanoi's skyline. 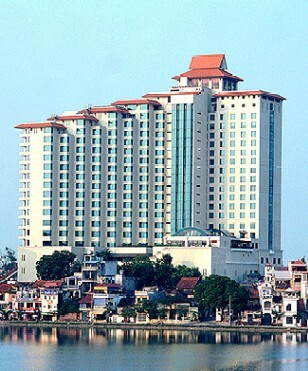 The hotel offers stunning views of the legendary West Lake, Truc Bach Lake, the Red River and the tree-lined boulevard of Thanh Nien. 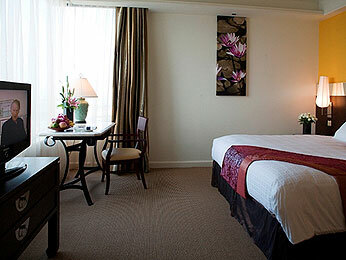 Close to the commercial centre and cultural attractions, Vietnam golfers staying at this Hanoi hotel can explore the vibrant Old Quarter or enjoy a walk by the lake. 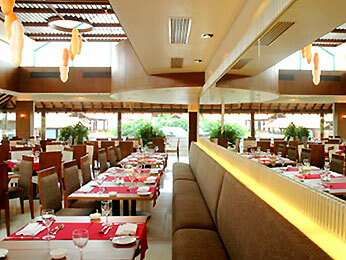 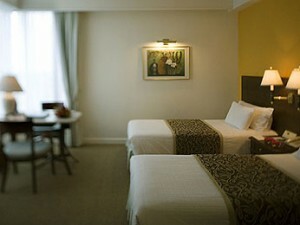 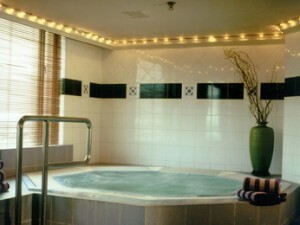 Stay in an exclusive Sofitel Club room or a stylish plaza or deluxe room.